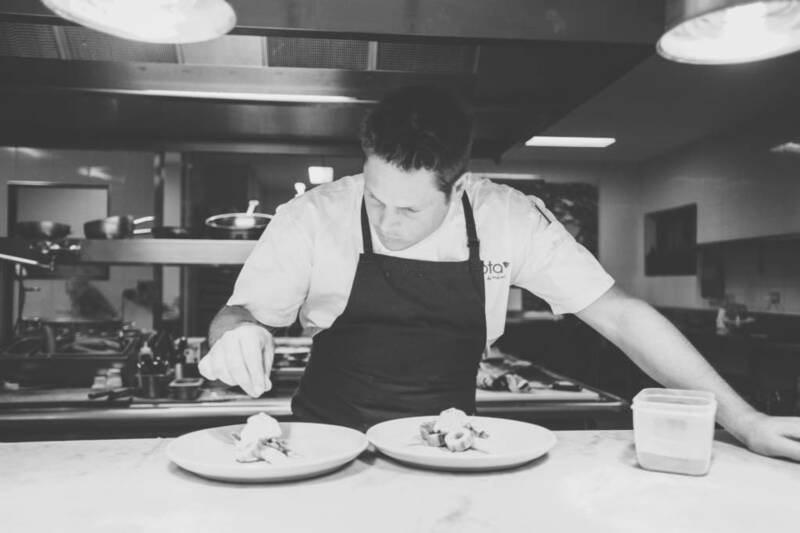 James Viles has made a name for himself as one of Australia’s most innovative and respected chefs and restaurateurs. 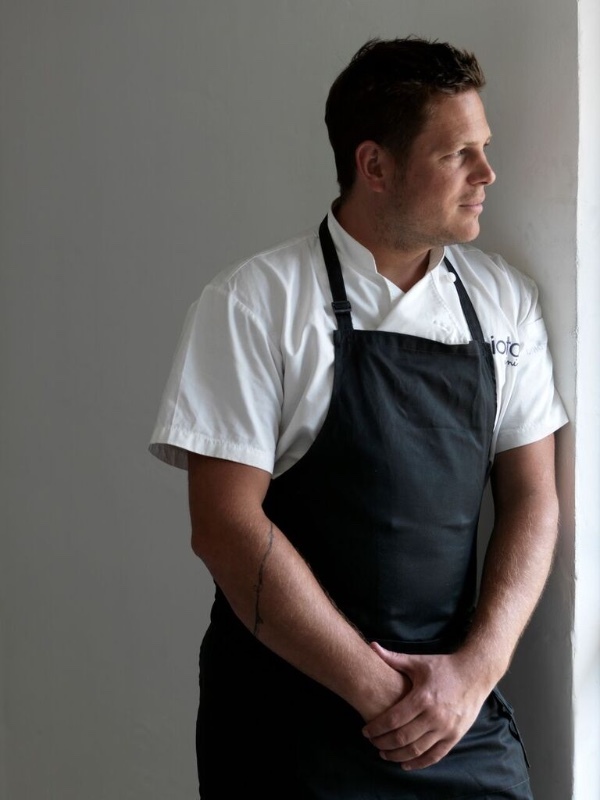 His two-hatted Southern Highlands restaurant Biota Dining, situated in the picturesque town of Bowral, has a list of accolades to its name. In 2015 alone, it was listed in the Australian Financial Review’s Top 100 Restaurants and named as the Sydney Morning Herald’s Regional Restaurant of the Year. All this from a man with a very simple philosophy—take inspiration from the place that surrounds you. James is joining us at the Batemans Bay Writers Festival in September. We spent five minutes finding out a little bit more about the man and what motivates him. How old were you when you started to cook and how soon did you realise you wanted food to have a central place in your life? I was 14 when I started to cook and about 15 when I started my apprenticeship. I really enjoyed the kitchen environment. It was addictive and energising and still is. I just felt like I belonged. 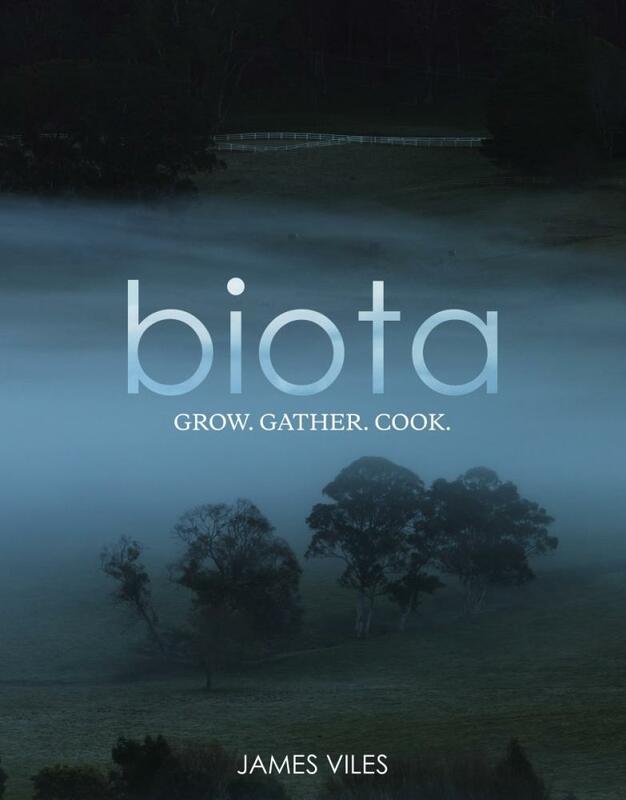 Your two-hatted restaurant Biota Dining and the accompanying cook book Biota are all about showcasing seasonal, ethical produce and delicious dishes from the surrounding region. Why is this important to you, as a chef, and to us at-home cooks? It’s important because it’s simple and real. Why chase the globe for obscure ingredients when the best ingredients are on our doorstep? By using our ingredients, in our country, we are supporting our farmers and growers. Chefs are always asked which three ingredients they can’t live without so how about we ask instead, which three ingredients do you think are the most underrated? Australians buy more cook books than any other nation in the world. What is it about our relationship with food that makes us such avid consumers? We are curious and not bound by tradition, it makes us adventurous in our approach and savvy on what’s around us. We are thrilled to have you as a guest at the 2016 Batemans Bay Writers Festival. What are you looking forward to on this visit to the South Coast? I’m going to enjoy meeting all the people and learning about the regions produce. 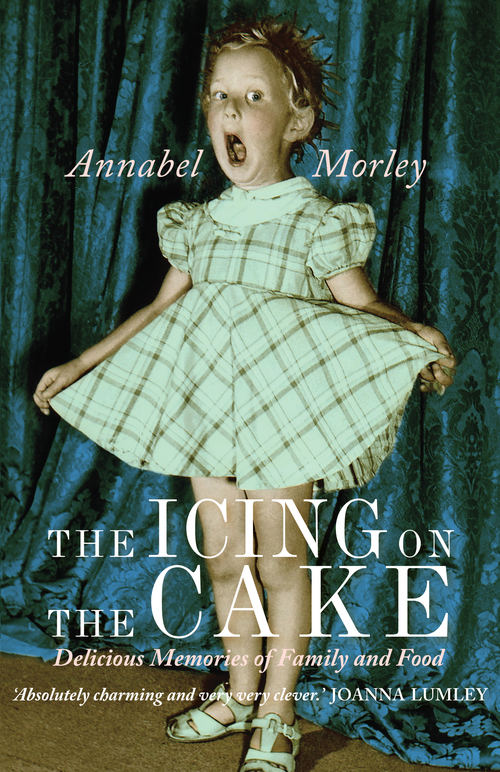 Nick Rheinberger leads a discussion with three authors for whom food is central to their existence: Annabel Morley (The Icing on the Cake), Chef James Viles (Biota ― Grow Gather Cook) and photographer Simon Griffiths (Salute! 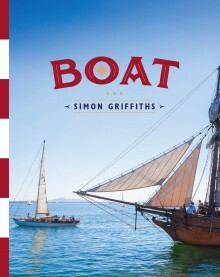 Stephanie Alexander and Maggie Beer’s Tuscan Cookbook and Boat).